At ACPS, we are dedicated to helping you feel beautiful both inside and out. Our six highly respected plastic surgeons blend artistry with surgical precision, advanced technology and research to give our patients the best possible results. With our own state of the art AAAASF certified surgical facility we are able to provide a private and personalized surgical experience. ACPS strives to advance the field of plastic surgery through our continued research and ASAPS endorsed plastic surgery fellowship program, one of only 17 in the nation. Our surgeons have over 200 publications and speaking engagements between them and have won numerous awards including the prestigious My Face My Body award for the “Best Aesthetic Practice – South Central Region” for 2016. 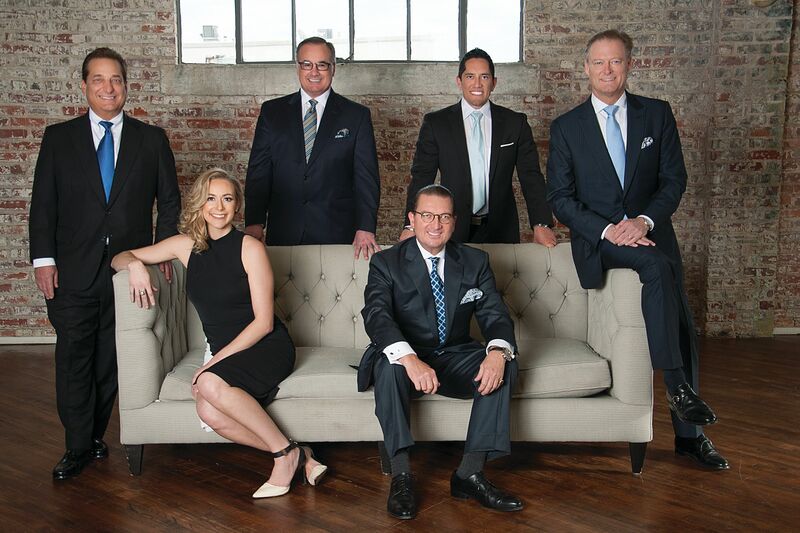 When you choose ACPS you are choosing an elite group of plastic surgeons. Our offices are designed with your comfort in mind. Our surgeons and staff work hard to provide great results in a safe environment with a world class experience. All surgeons are board-certified by the American Board of Plastic Surgery.